This is a three quarter span Victorian lean to greenhouse, making it perfect for for utilising wall space in your garden. 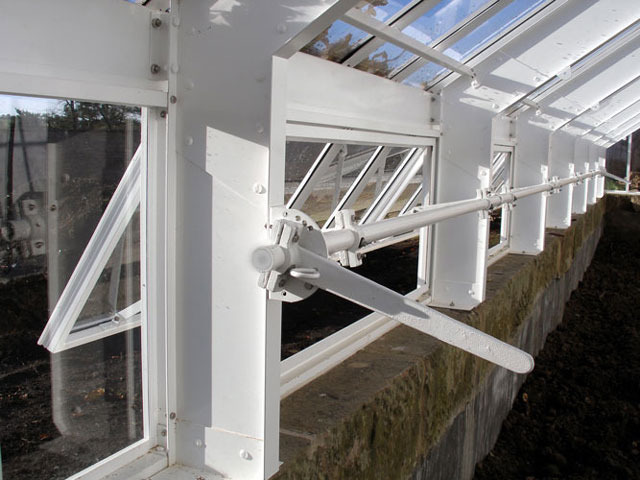 Like many of our glasshouses it is completely bespoke with dimensions to suit your gardening needs. Our experts will visit your garden to talk through your plans and ideas and give you tips gained from their past experiences. 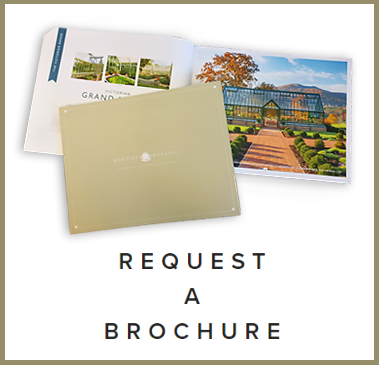 Choose from a range of standard Hartley Botanic colours, or specify a bespoke colour of your choosing. 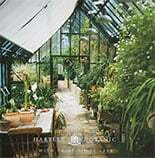 All Hartley glasshouses are glazed in 4mm toughened safety glass.